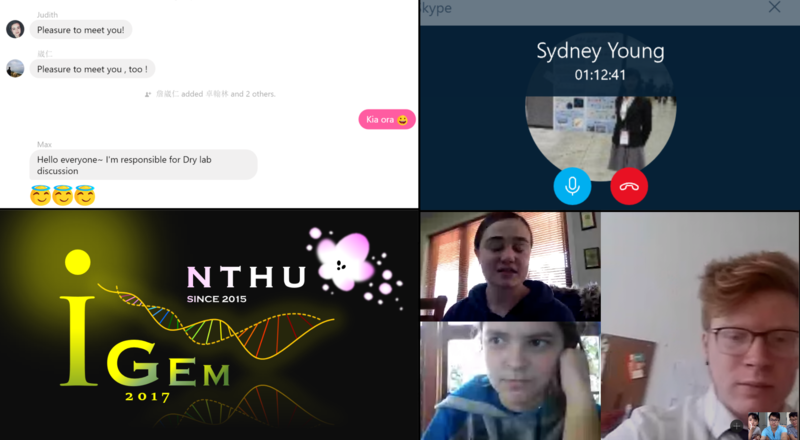 We are a new iGEM team, located on the other side of the world. Hence, our goals for collaboration are different to that of many teams. We want to become a part of this international community and so have spent our time this year building our networks. We have collaborated with Australian iGEM teams in an attempt to strengthen the network of teams in Oceania. Kiwi’s have a view that we can solve problems with a bit of number 8 wire. This serves as a cultural metaphor that we work with the tools we have access to. We hope that future Kiwi teams can build on the relationships we have made and put New Zealand on the map as a center of innovation in the world of student lead synthetic biology. Fig1. shows some Number 8 wire, a New Zealand lexical reference. 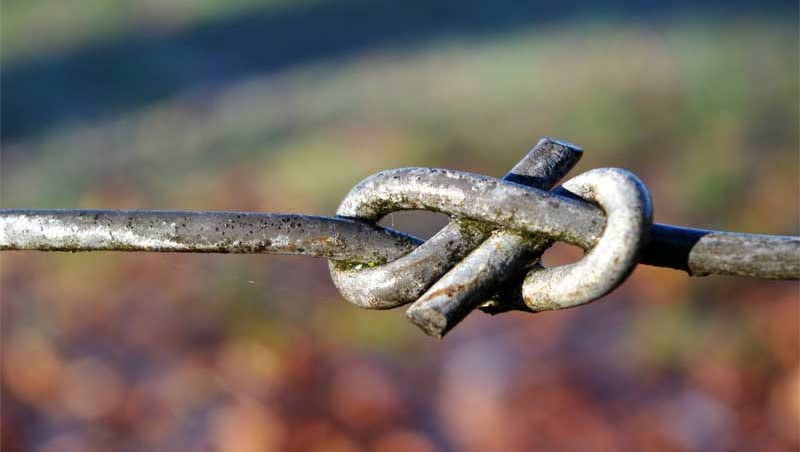 It serves as a metaphor for the way we at SECA NZ have aimed to form meaningful connections with iGEM teams around the world. This year we, SECA NZ, collaborated with the NTHU iGEM team in the exchange of international viewpoints and software. NTHU is developing an ingenious system to monitor and adjust the level of contaminants in irrigation drains using copper filters and watergates. The filter cleans the water, and a complex set of sensors monitors the output. If the level of contaminants exceeds the capacity of the filter, the water gate will reduce the flow to a manageable level. They are also investigating the water quality in aquaculture. New Zealand’s economy is largely based on agriculture and fishery industries, and so as a team we participated in a questionnaire to assess our opinions on aquaculture and water quality in the agriculture industry. Fig2. shows some of our collaboration with NTHU Taiwan. This provided NTHU with both an international and consumer perspective on the issue. Our own project focuses on the development of crop plants capable of surviving snap frosts. NTHU contributed to our project by graciously providing software and specifications on how to build a temperature sensor which would allow us to monitor the temperatures of cropping land. At the beginning of the year the University of Linkoping team, from Sweden, got in contact with us looking for help with a local 'show and tell' they were a part of. This show and tell was designed to showcase the broad applications of the iGEM competition. We were able to provide a detailed outline of our project to help showcase the iGEM brand. Importantly for us this provided an international connection outside our standard area of Australasia, connecting us (however briefly) with the other side of the world. These connections are what we were looking to form with our collaborations this year in the hope that future Auckland teams can expand on our work. Fig3. shows the LiU iGEM team’s stand. They reported a great deal of interest in their project and have inspired us greatly in terms of how we might want to engage with our community in the future. Inspiring more students into science is a cornerstone of our project this year and the LiU iGEM team’’s stand demonstrates a great way to achieve this. 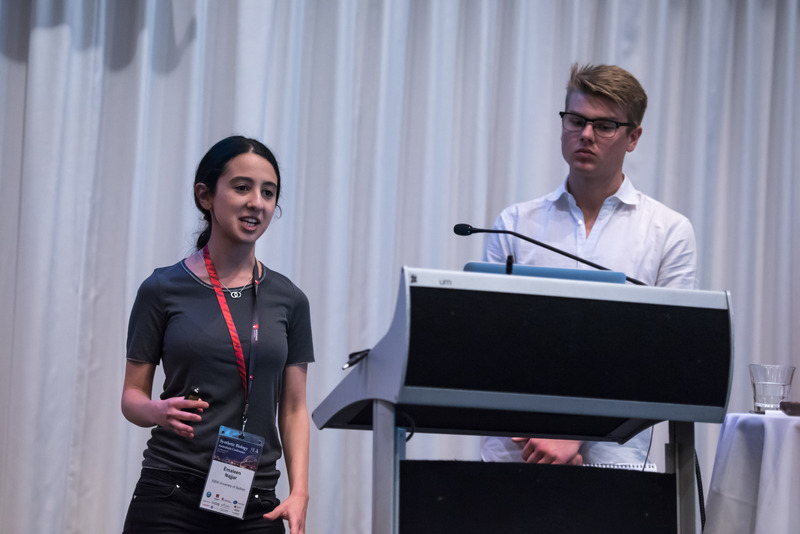 The 2017 University of Sydney iGEM team has been a major partner, supporting our project from very early on. After an initial email conversation with Nick, the PI for USYD, Peter of SECA NZ and Emaleen of USYD had a really useful skype conversation, discussing both team’s projects and the setup of USYD. As a new team it was very valuable to hear about the elements of team organisation that were the same and different between our teams and future challenges we may face. Nick and Emaleen both gave helpful information on their system of sitting exams at the same time as the Giant Jamboree. While we ended up organising to sit these exams in Boston knowing the USYD team tends to defer exams until after the Jamboree gave us the opportunity to demonstrate the importance of the competition around the globe. Fig4. shows the first email we received regarding the iGEM Australasia meetup. We’re on the opposite side of the globe to many teams so it was very humbling to be asked to attend this meetup. We look forward to seeing these meetups continue. Max of SECA NZ offered some guidance and code to the USYD team around the design of their wiki. As Max’s background is in computer science he was able to support the USYD team in this way. 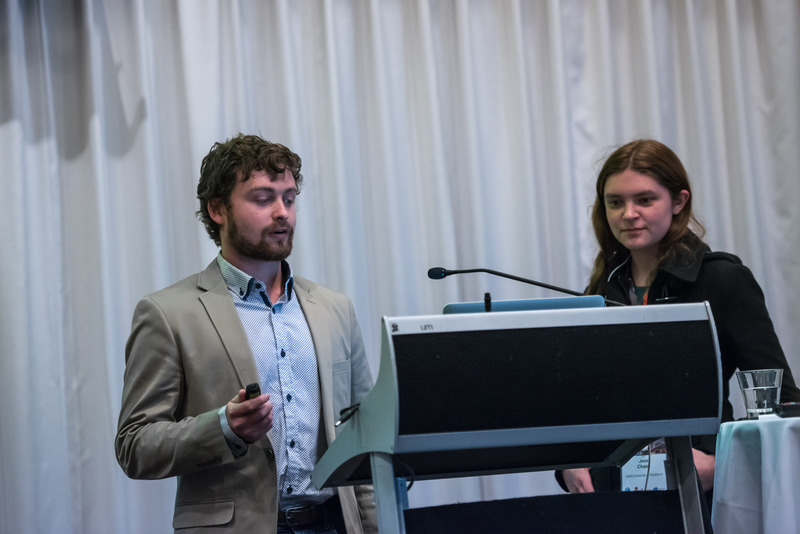 Through the generosity of Synthetic Biology Australasia and the foresight of the USYD team, two of the SECA NZ team, Alastair and Jess, were able to attend the SBA conference in Sydney. This was the first time a New Zealand team was represented at an international meetup, something we hope becomes a traditional meetup in years to come. This was an amazing experience in which our team got to share ideas and discussion problems with the Macquarie and Melbourne teams as well. This was also a fantastic opportunity to prepare for the preparation for Boston. Each team was given a 10 minute slot to present on their project in which we were able to present the major problems, applications and experiences of our year so far. Following this we were able to provide feedback which should result in more effective presentations from both teams. We can’t thank the hospitality of the teams and generosity of SBA enough. This was an amazing experience for all involved, creating strong connections between our teams which will be continued for many years to come. Fig5. shows the SECA NZ iGEM team presenting at the SBA conference. Fig6. shows the USYD iGEM team presenting at the SBA conference. Thank you to everyone who collaborated with us this year.